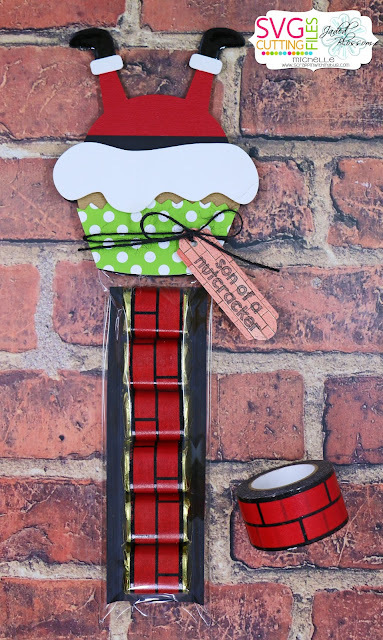 This is Tina from The Scrappin Rabbit blog and here is my project for today! I created a card that is sparkly gold and silver! This Christmas Ornament Cupcake really can be dressed up or down. I dressed it up in this card choosing glitter gold cardstock. I added some gold cord to the loop and gold embossed a sentiment. I also used some gold foil patterned card stock which is very hard to photograph LOL! 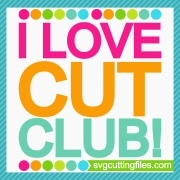 This is Gwen from This and That by Gwen with a cute new cut file to share with you today. 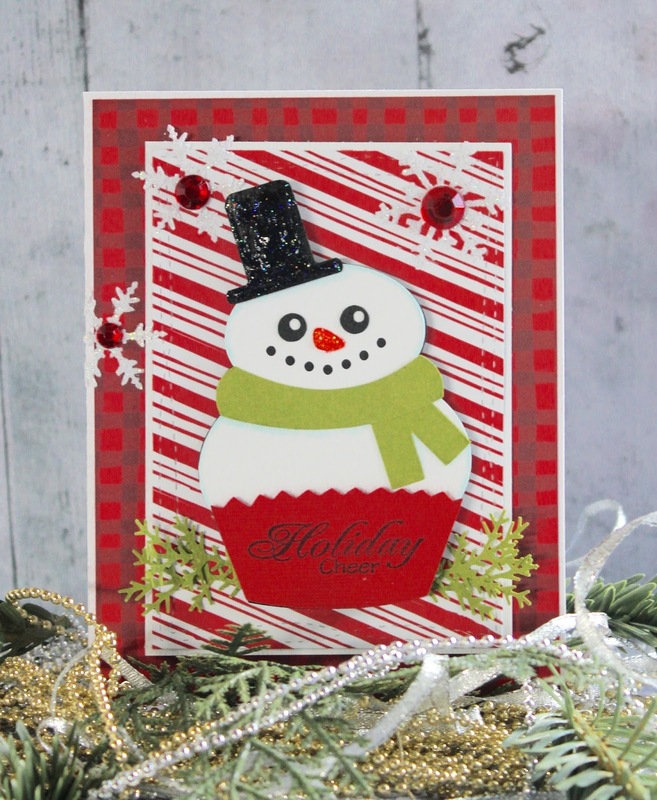 For my card today I used the fun Christmas Snowman Tophat Cupcake. I added stickles to his nose and hat and put him on foam tape also the cupcake base is on foam tape. 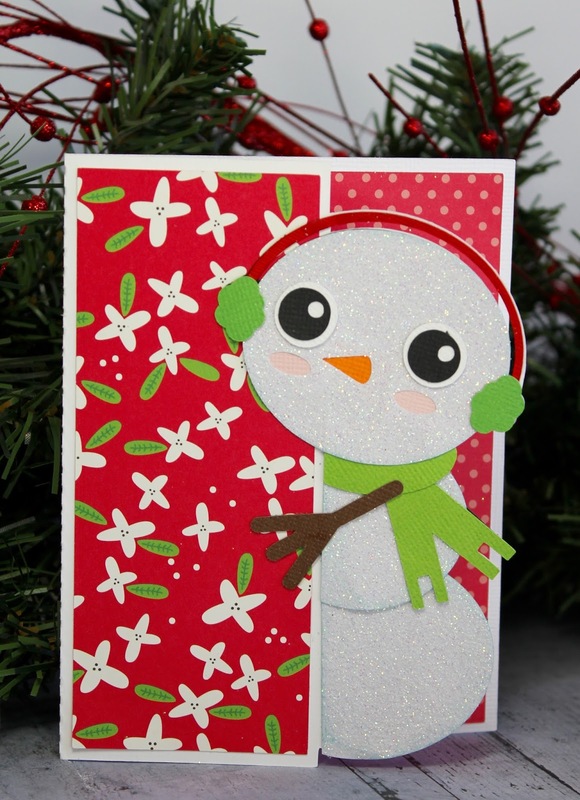 The snowflakes were punched out of glitter paper from two different punches. The stamp is from a retired set. 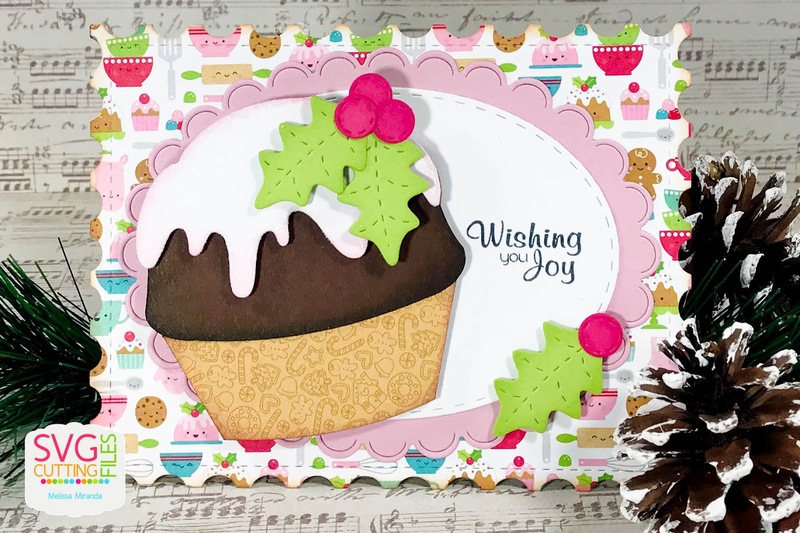 Mel from Doxie Mel Designs on the blog today. 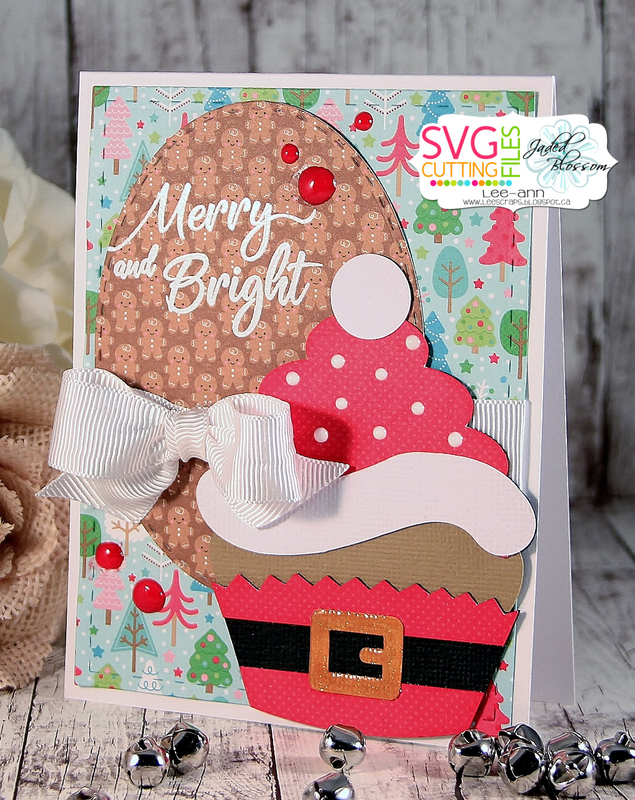 Here is a shaped card I created with the adorable Christmas Santa Cupcake. I used the base piece included with today's free file to make the shaped card base. Hi everyone! This is GiGi from The Cricut Bug and I have a project to share. 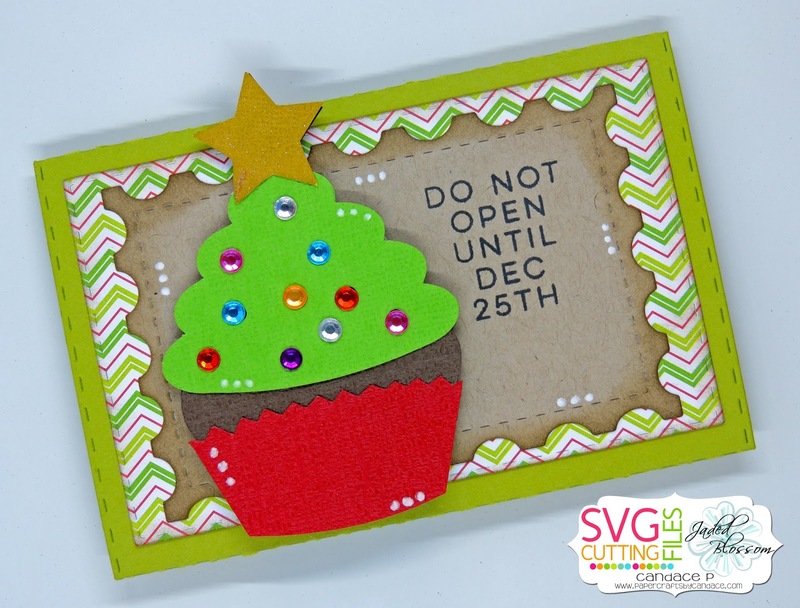 I used the NEW Christmas Gingerbread Cupcake that will be available in the store today. 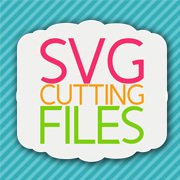 This file will be FREE for TODAY ONLY!!! I started this project with the Elf Fry Box and cut it out with my Cameo. I custom made a front and inside panel to add decorative papers. 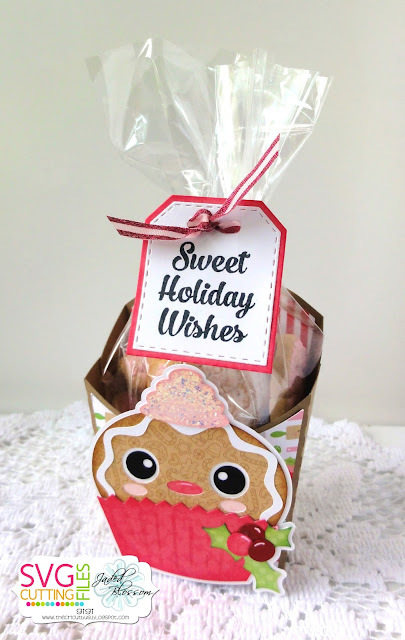 I cut the Christmas Gingerbread Cupcake out and matted it in white, adding it to the box on pop dots. I used some Stickles on the frosting layer and a white gel pen for the highlights on the berries. 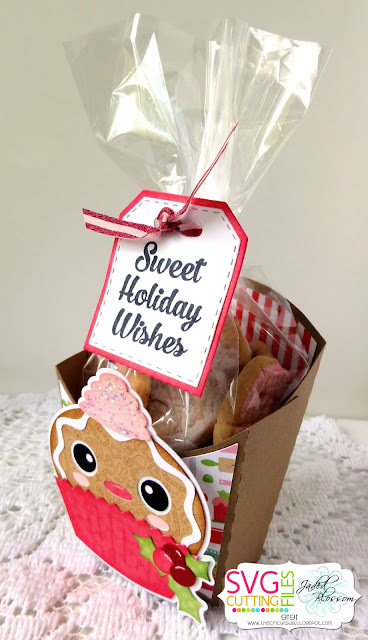 To finish, I added a Gusset Bag filled with cookies to the inside and tied it shut with a ribbon and tag. I cut the tag from the Sweet Treats Die and stamped the sentiment from the Sweet Treats stamp set. 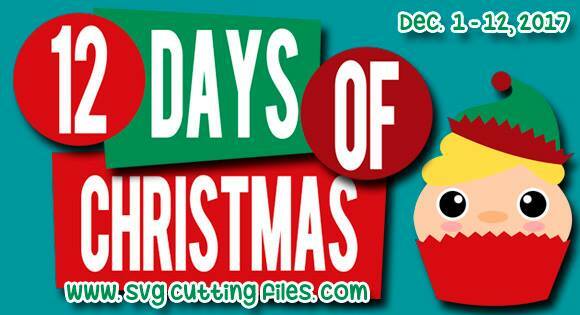 12 Days of Christmas ~ Santa Feet Cupcake Freebie ! 12 Days of Christmas Files- Christmas Tree Cupcake! Day 5! 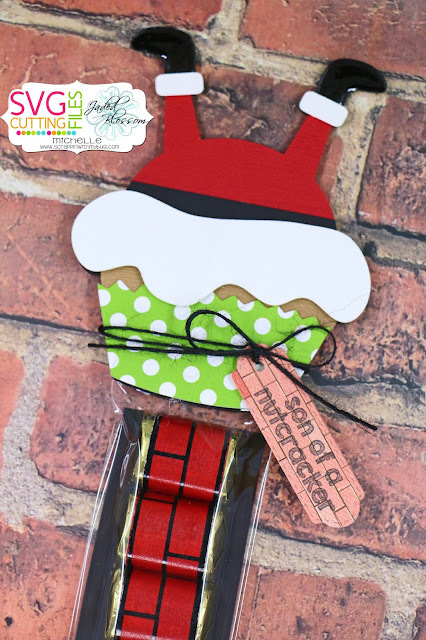 Today's freebie file is the Christmas Reindeer Cupcake! 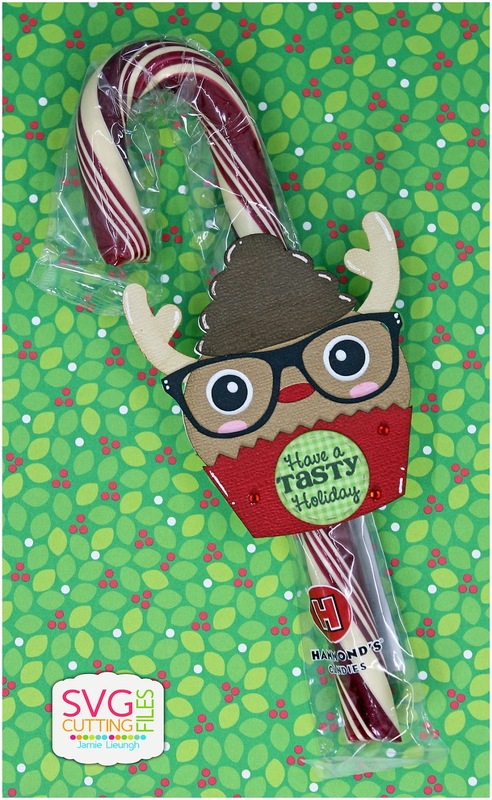 I cut out this adorable file and added him to a yummy Hammond's Candy Cane! 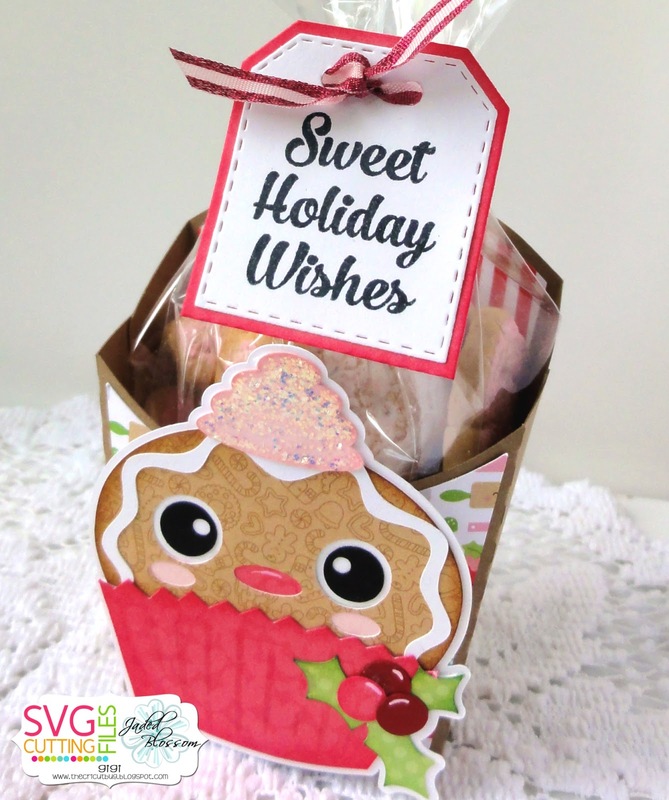 I stamped a sentiment from Gingerbread Wishes to a Stitched Circle Die and added it to the cupcake wrapper. Then finished off with a few red gems! 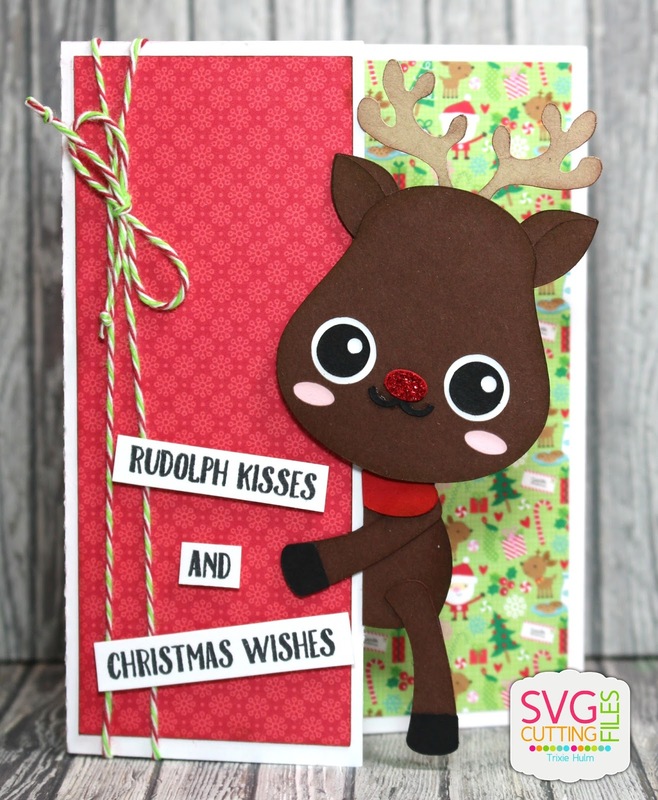 I used the Peeker Reindeer Card file from SVG Cutting Files for my project today. From Jaded Blossom I used Hello Deer. This adorable Peeker Reindeer Card is in the SVG Cutting Files store. 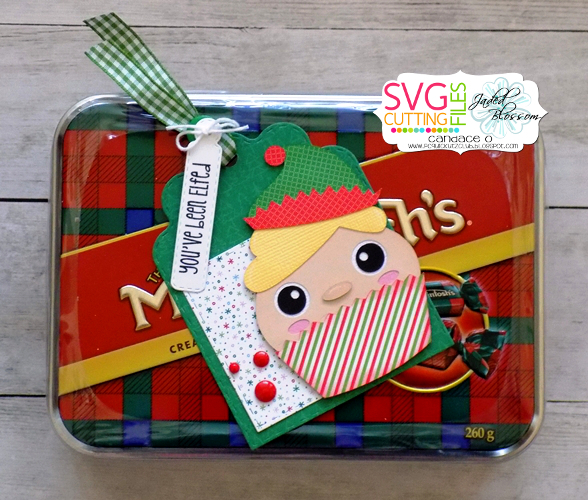 Today's free file is a Christmas Elf Cupcake!! I thought he'd be perfect on a tag to say "you've been elfed" ~ too cute!!! Thank you for joining us for Day #2! 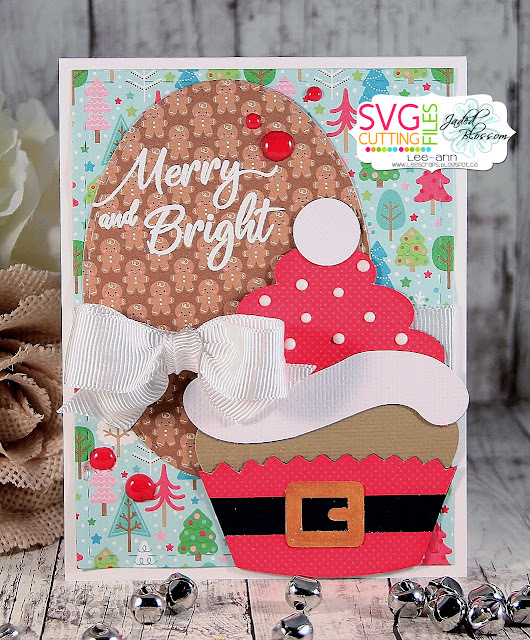 I have used the Christmas Figgy Pudding Cupcake! This one is super sweet and easy to put together and looks so very yummy! Yay!!! I think this would make a super cute Recipe Card! What do you think?!! It would also make a great Christmas card even though I have left it flat and not made it into a card. I have also used some dies and stamps from Jaded Blossom - Christmas Dies, Postage Dies, Scallop Oval Dies Stitched Oval Dies, and Christmas Wishes. 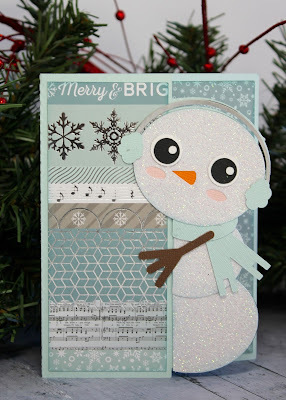 I didn't take a picture of the back, but I used the largest die from the Rectangle Dies 2 to use as a space to write the recipe or a Christmas greeting. The paper is from Doodlebug Design and the cardstock is from Papertrey Ink. following link HERE to grab today's free file! 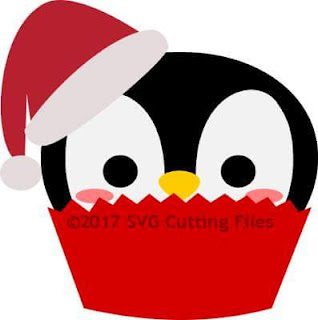 Hey there, It's Barb from BugBites and I am sharing a new file for a holiday card. 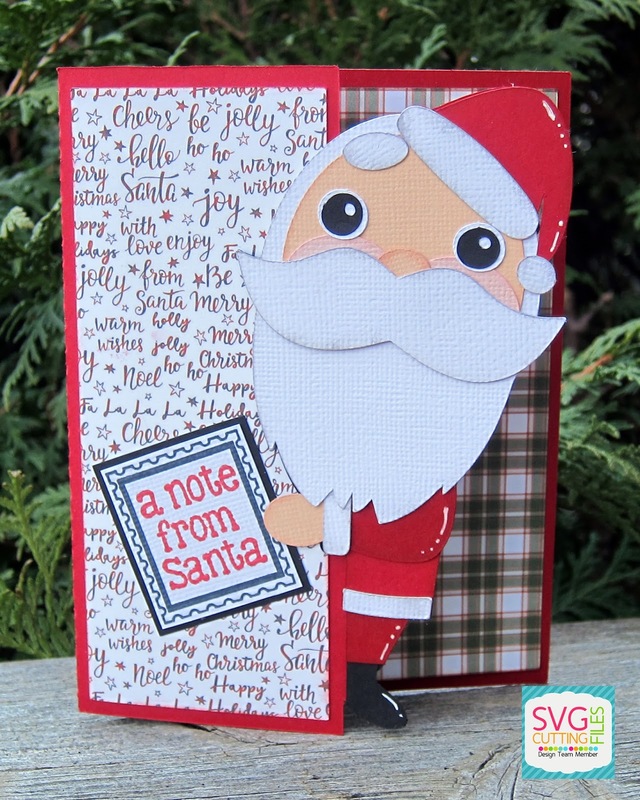 It's called the Santa Peeker card and it's in the store today! The cutting files comes with all the parts you need. Just pick your paper and cut away. Hi everyone! 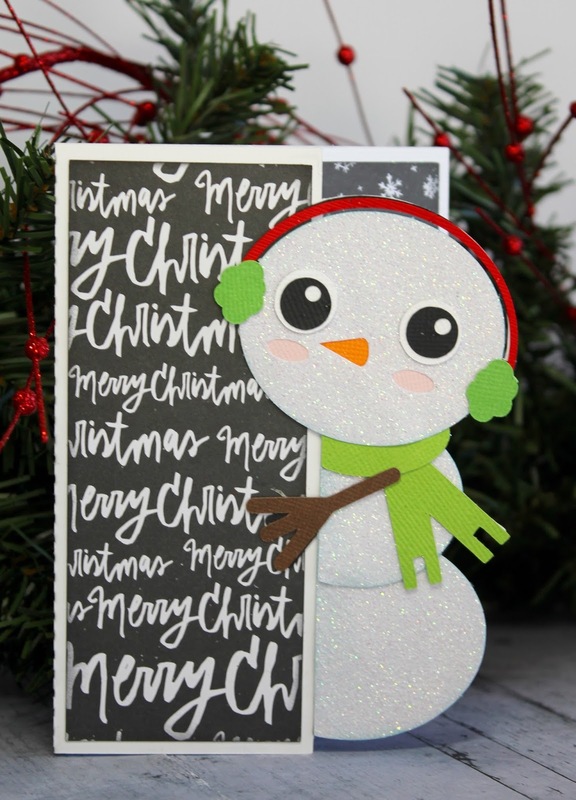 This is Tina from The Scrappin Rabbit blog and I have a Christmas card to share using the new Elf Peeker Card that will be available in the shop on Friday. Here is the card cut out using just patterned paper and card stock. Below I embellished it and added a sentiment and a peppermint die cut. This little elf is just too cute for words! Hey everyone Gwen here from This and That by Gwen I hope you are having a great day! It is so sunny and nice here...no snow! What we had melted so the ski resorts are in bad shape. This super fun new Snowman Peeker card will be in the SVG Cutting Files store this Friday so make sure to pick it up, it is so cute and easy to make. You can get it here. As you can tell I had fun making it (4 so far). I wanted to try different colors and I can't decide which one I like best. The snowman was cut out of glitter paper which made him really sparkly and cute but ruined my blade and mat.